Without using specific names, tell about someone you know who is insistent at following some rules but doesn’t follow other rules. Share about a time when you had to face the negative consequences of a decision you made. Tell about a time when you were witness to someone being harshly criticized or made fun of. How did it make you feel? Tell about a time when you gave up something very important to you for the benefit of someone else. Talk about your understanding of why Jesus died on the cross. Talk about your understanding of Pilate’s involvement in the crucifixion. Discuss your opinion and understanding of Pilate’s attitude in Matthew 27:11-24. 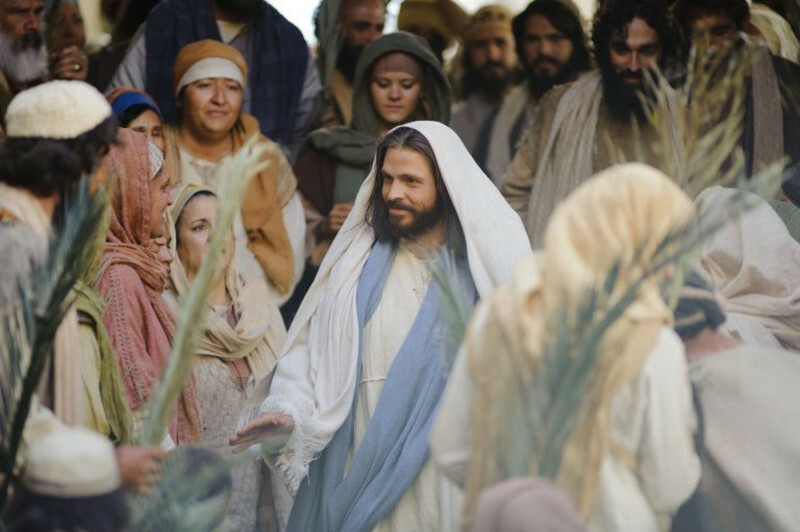 What might be the importance of what is done in Matthew 27:28-29 and Matthew 27:37? The drink offered in Matthew 27:34 is unclear. Some say it was a bitter drink meant as yet another insult. Others say it was a poison offered to those being crucified to hasten death. Why would either of these be important? How is Matthew 27:44 different from Luke 23:39-43? What does Matthew 27:51 mean to you? Share any new insights or information you have gained from Matthew 27:52-66.